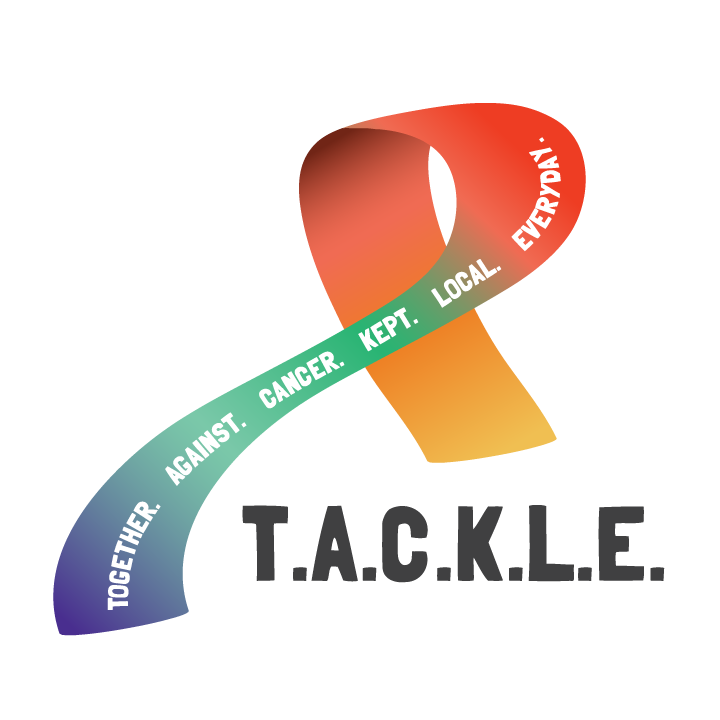 This year's proceeds will benefit the T.A.C.K.L.E. Fund of The Otsego Community Foundation. Together Against Cancer Kept Local Everyday (T.A.C.K.L.E.) was dreamed up and established in 2016 by NuEnergy Operating employees/Founders of the 5K Color Tour. Our goal was to create a local fund to help Otsego County residents fighting cancer by providing limited financial assistance for travel and other urgent needs. This will allow individuals and families in our community who are battling cancer to focus on their treatment and recovery, while relieving some of the financial burden. This is truly a chance to help your Otsego County friends, family, neighbors, and co-workers affected by cancer so they don't have to battle this alone.